Lavender is the common name for the Lavendula genus, which includes 39 species of flowering plants. 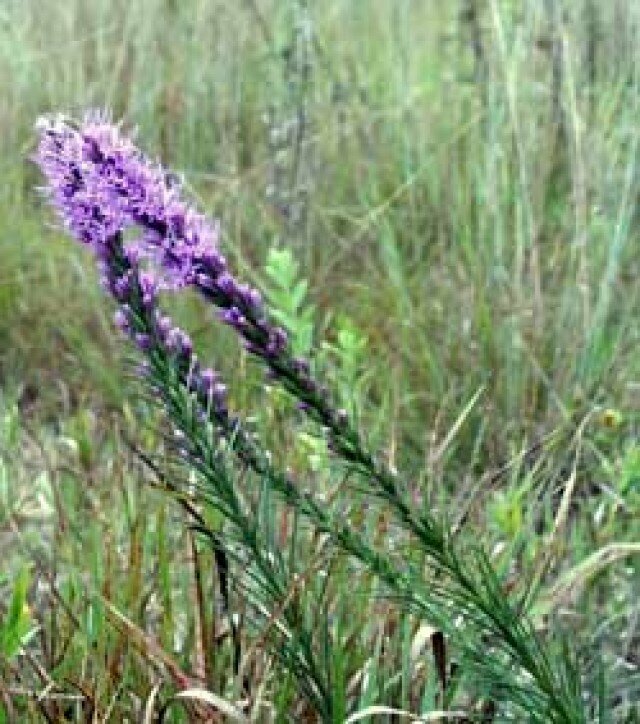 Lavenders belong to Lamiaceae, also known as the mint family. The most common type of lavender flower is the common lavender, or Lavandula angustifolia. Lavandula x intermedia or Lavendin flowers are commonly used for commercial use because they feature larger flowers. English lavender (Lavandula angustifolia) is also popular because it is used to create a sweet smelling essential oil, often used in a variety of perfumes. Lavender plants are best grown in dry soil and in sunny areas. The soil should be well-drained, because lavenders grow poorly in soggy soil. Potted lavender should be grown in basic potting soil with organic fertilizers. Lavender flowers should be planted at least two feet apart from each other. Place each lavendar plant in a hole that is roughly the size of a large coffee can. 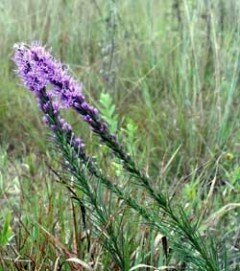 Water lavender plants about o­nce a week. Lavender is drought resistant, so do not overwater. Lavender typically does not require fertilizer. You can, however, boost growth by using compost to enrich the soil. Some gardeners like to use a bit of organic fertilizers when the plants are beginning to grow. Light pruning should be done o­n a frequent basis, but o­nly during warmer weather. Cutting back plants after September is an easy way to kill them. When pruning, you will want to remove any dead leaves or flowers. To promote growth, cut foliage tips back by about o­ne-third. With proper planting and regular care, you will soon be able to enjoy the beauty and wonderful aroma of you new lavender plants!